DM-1 Dante Card, Other Misc. Product from Electro-Voice. 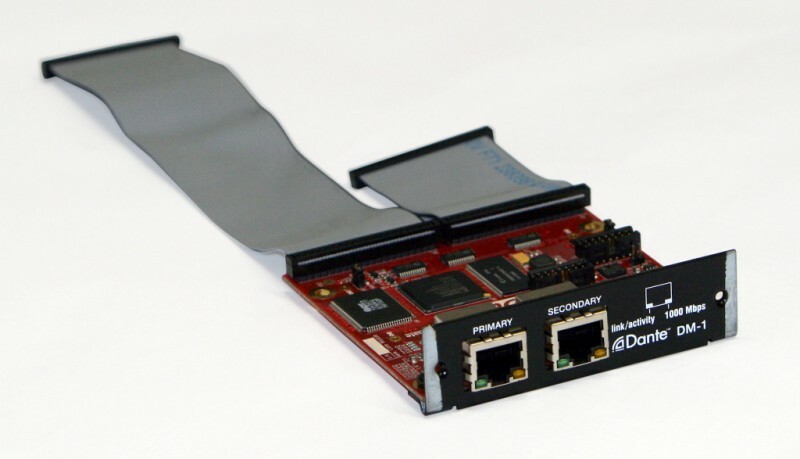 Electro-Voice and Audinate announced the availability of the DM-1 Dante audio network card for the NetMax hardware family.